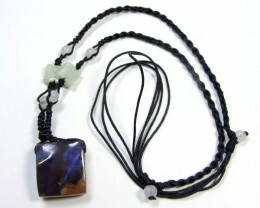 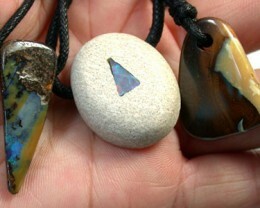 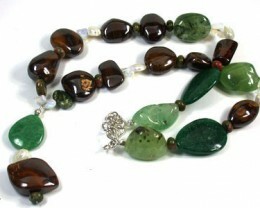 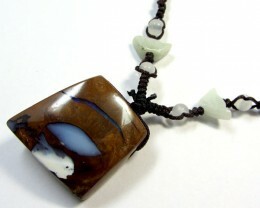 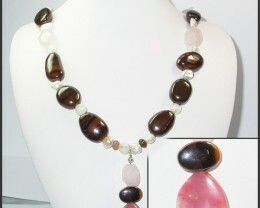 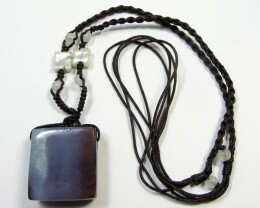 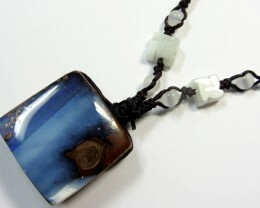 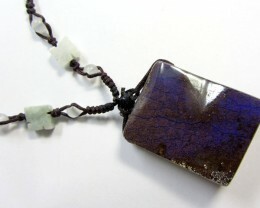 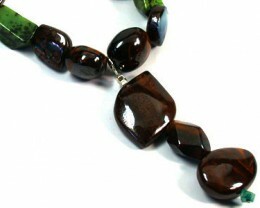 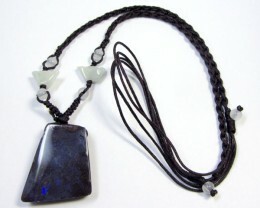 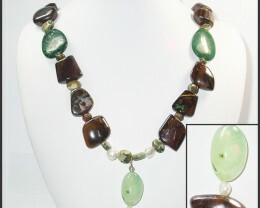 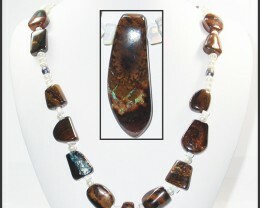 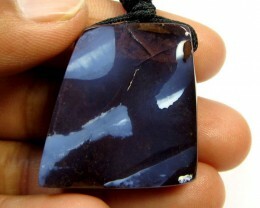 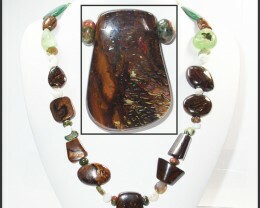 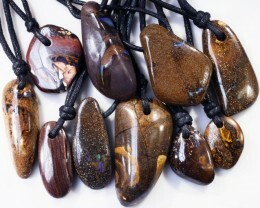 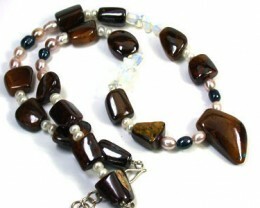 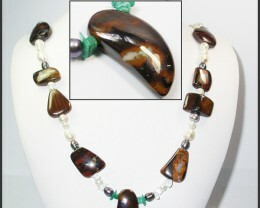 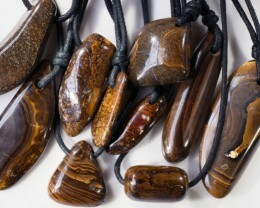 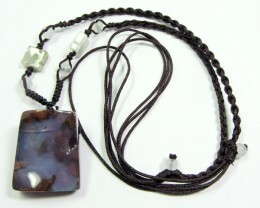 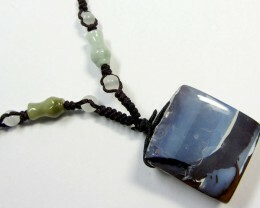 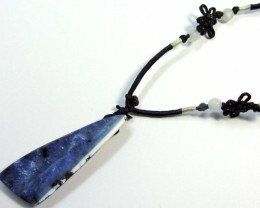 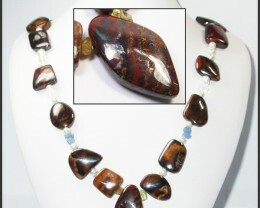 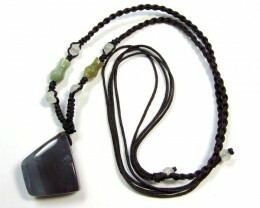 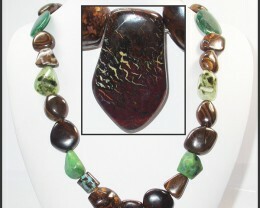 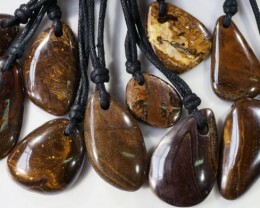 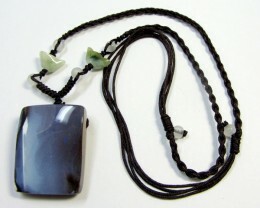 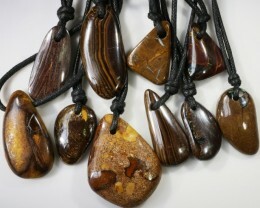 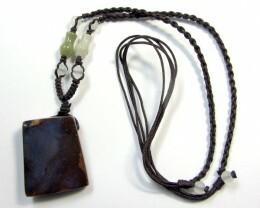 Boulder Opal and Gemstone Necklaces direct from the Queensland mines to you at Opal Auctions. 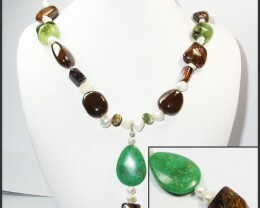 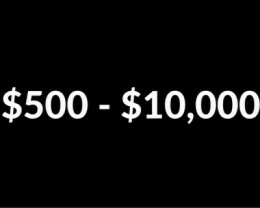 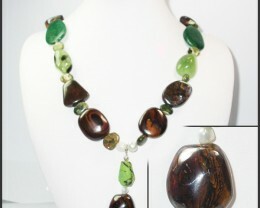 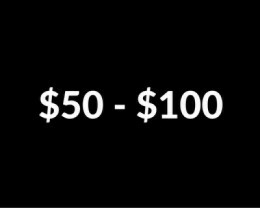 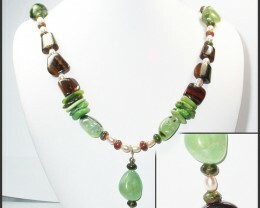 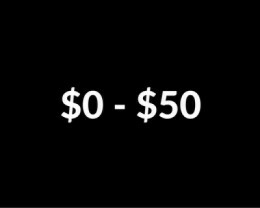 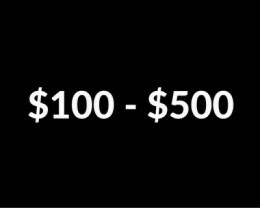 Buy online at wholesale prices. 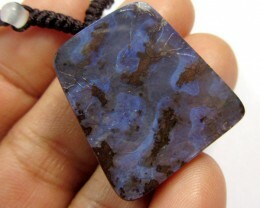 Opal Auctions has all shapes and sizes of Boulder Opal for sale including Koroit Boulder Opal, Yowah Boulder Opal, Winton Boulder Opal and Fairy Opal.